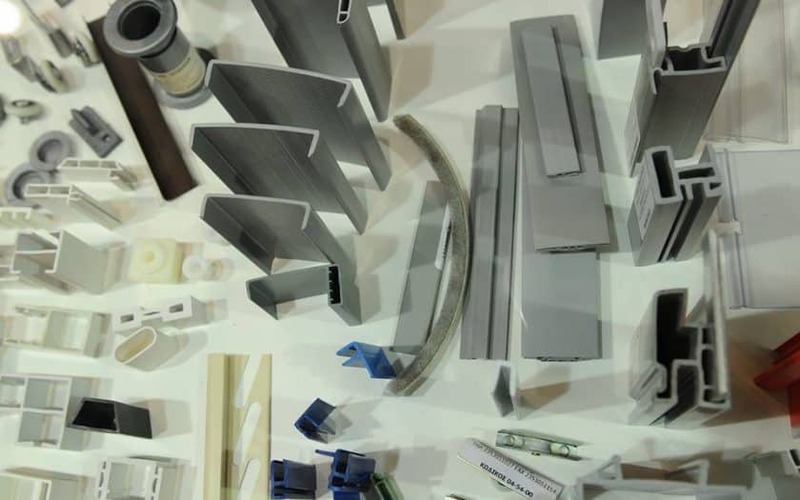 only the very best in plastic extrusion profiles. a high quality product at the lowest total cost. Whether your idea is simply scratched on a napkin or on a fully engineered CAD drawing, require either one or three different materials in one cross-section, we’ll make your idea take shape. We create the plastic profile. Please read through some of our recent projects by clicking on the images below to read more information about each one. 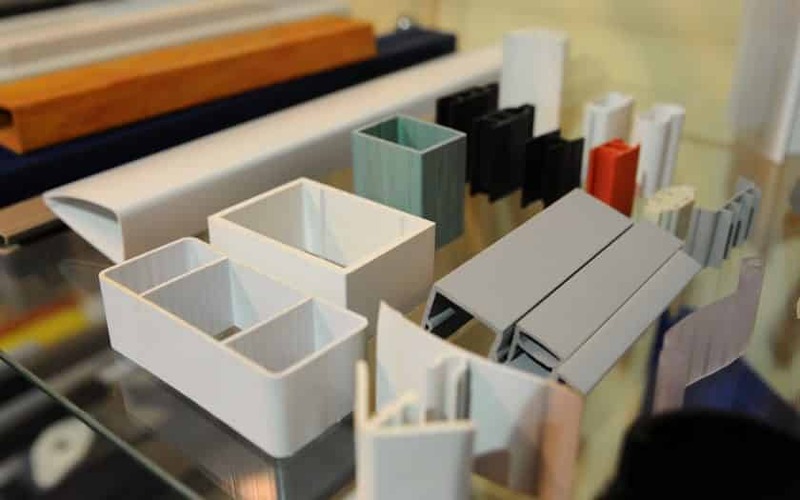 Leonidis Tools & Plastics is a leading manufacturer of custom plastic profile extrusions for a variety of industries including commercial furniture, store fixtures and POP displays, plus a diversity of original equipment manufacturers. 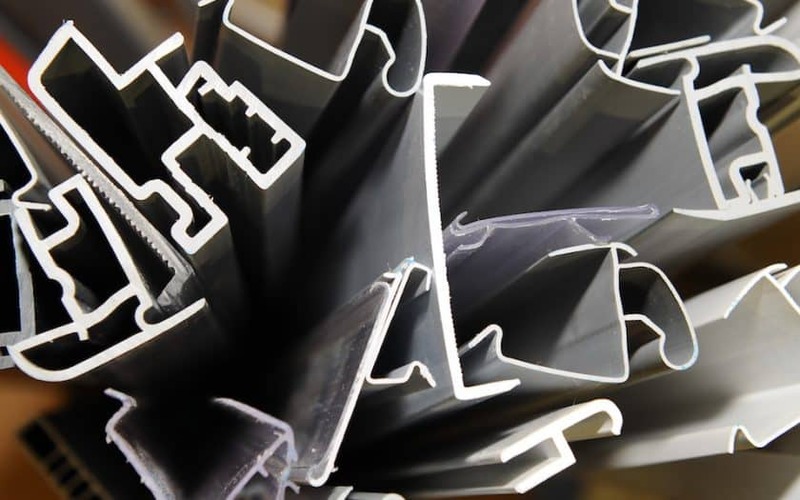 In addition to our numerous standard plastic profiles, we specialize in assisting you with your unique custom profile extrusion requirements. I chose Leonidis Tools &amp;amp;amp;amp;Plastics because their engineers carefully listened to my needs and made good suggestions. They reviewed my current design, built my mold in their machine shop and improved the productivity of my plastic, saving me money! 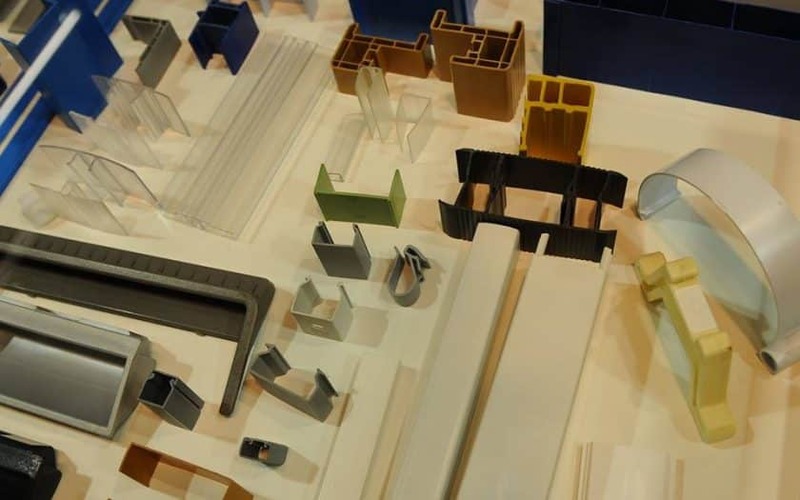 Leonidis Company specializes in production of plastic profile and model molding. 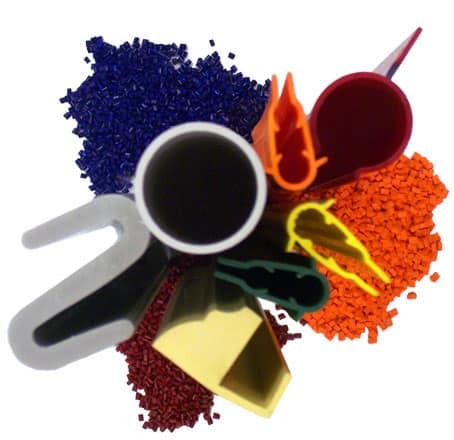 Here at Leonidis Tools &amp;amp;amp; Plastics they work diligently to offer you only the very best in plastic extrusion profiles. Viewour corporate presentation at Syskevasia18 Exhibition. Thank you very much for have visiting us! 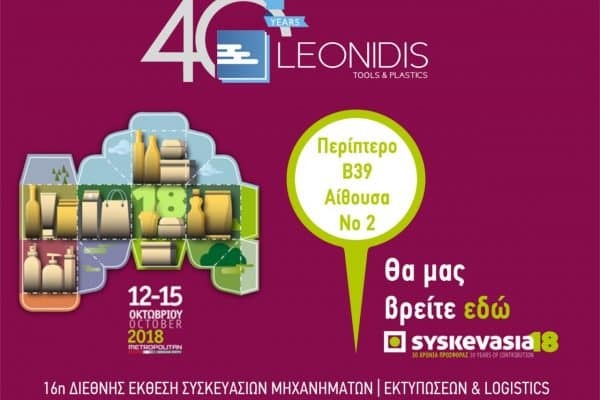 Make online visitors preregistration directly and easily here Leonidis Tools and Plastics is honoured to invite your reputable firm to visit Syskevasia 2018, the 16¬ International Exhibition of Packaging, Machines,.